Description NISSAN FACTORY CERTIFIED, REAR VIEW BACK-UP CAMERA!, NON SMOKER, VEHICLE'S MAINTENANCE IS UP TO DATE!. Nissan Certified Pre-Owned Details: * Transferable Warranty (between private parties) * 167 Point Inspection * Limited Warranty: 84 Month/100,000 Mile (whichever comes first) from original in-service date * Roadside Assistance * Includes Car Rental and Trip Interruption Reimbursement PRICING FOR PRE-OWNED NISSAN VEHICLES INCLUDES ALL REBATES AND/OR INCENTIVES. MUST FINANCE WITH NMAC TO RECEIVE FULL DISCOUNTED PRICE ONLINE. SEE DEALER FOR DETAILS. 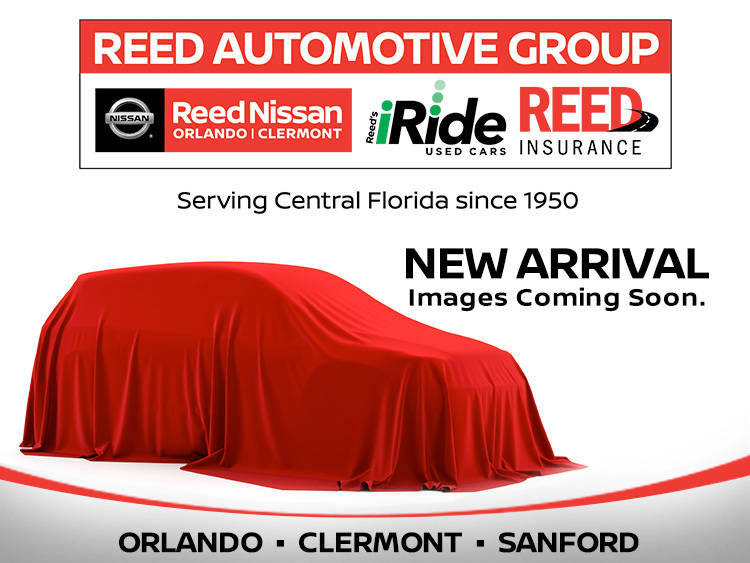 THIS VEHICLE IS LOCATED AT 16005 STATE ROAD 50, CLERMONT FL 34711.